TRAILER REVIEW: WHY IS DADDY LOOKING SO LOST? The beefcake looks lost, says Syed Firdaus Ashraf, his expressions for a gangster just don't hold up. Satya and Company set up such high standards for gangland dramas in Bollywood that it was difficult even for its director Ram Gopal Varma to make other films on the Mumbai underworld like those movies. RGV tried several times to capture the Satya-Company magic -- even making Satya 2 -- but failed. When I saw the Daddy trailer, I felt its director Ashim Ahluwalia too is traveling on the road to failure. The trailer offers nothing new -- just the same tired visuals we have seen in umpteen Mumbai gangsters movies before. The Daddy trailer, in fact, opens on an incorrect note. The Great Bombay Textile Strike, which eventually led to the death of the city's textile mills, occurred in 1982. Ahluwalia tells us via the Daddy trailer that the mills died in the 1970s. Anyway, such cinematic liberties with facts are not uncommon in Bollywood. Karan Johar mistook the infamous Bhiwandi riots of 1984 with something called the Borivali riots in his My Name is Khan. Ahluwalia's bigger error is casting Arjun Rampal in the lead. Of course, he had little choice -- Rampal is Daddy's producer. The beefcake looks lost, his expressions for a gangster just don't hold up. Why is Daddy looking so lost, I wondered. 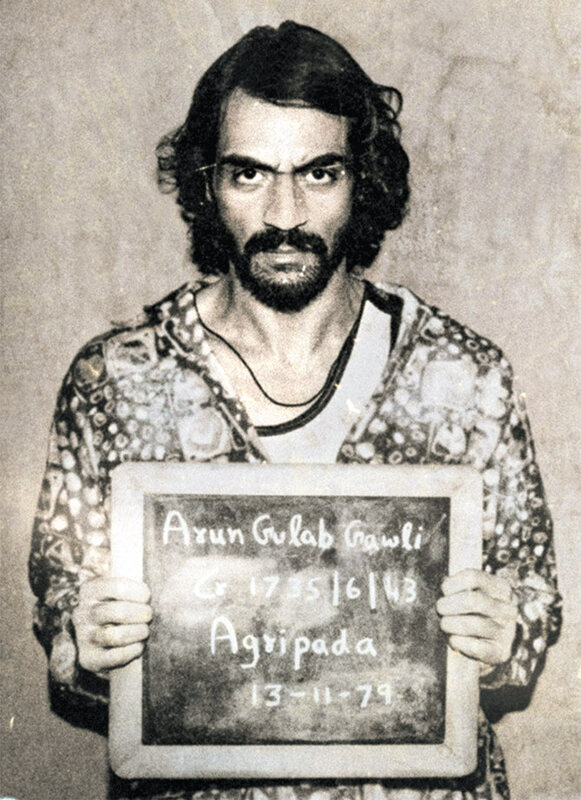 Arjun Rampal wanted a project to prove his acting chops I guess, but Daddy may not achieve what he set out to do.